Lightweight and easy to use, weighing only weighs 2.15kg. Powered by a 18V Li-Ion battery. 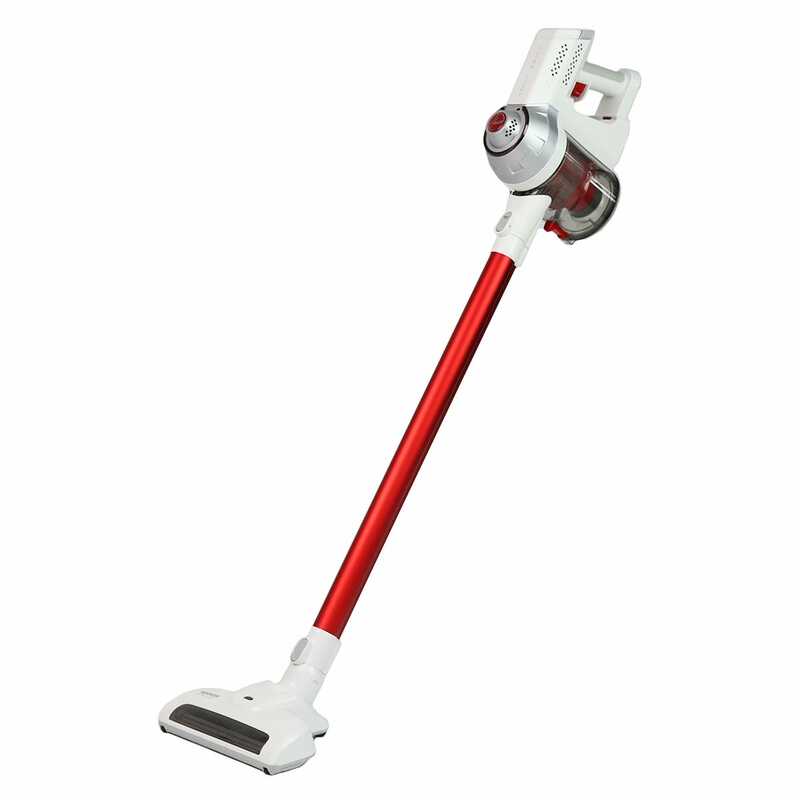 The Hoover Quicktick 2-in-1 handstick is equipped with a motorised powerhead to thoroughly clean your home, and can easily convert to a handvac for above floor cleaning. 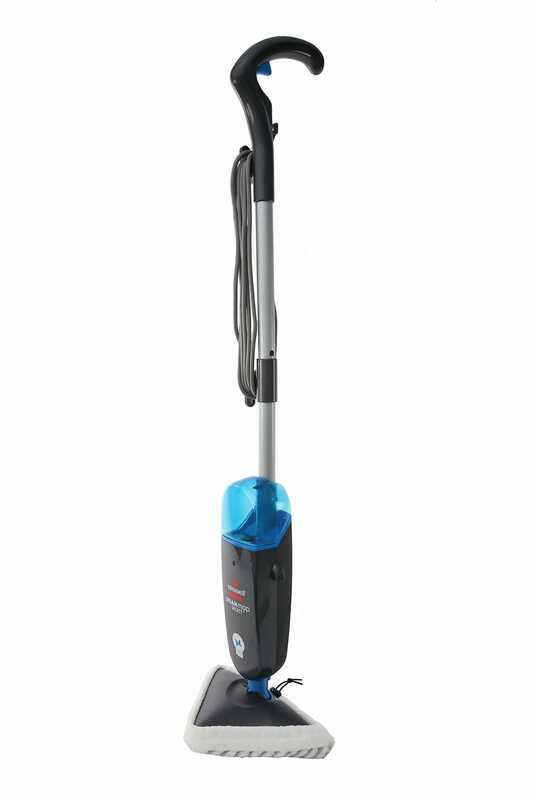 Being lightweight and cordless, the Quickstick provides strong suction and fade free power with a 18V Li-Ion battery. By customers who purchased the Hoover Quickstick Handstick Vacuum Cleaner. Love this product very good suction. Godfrey's did well, but the delivery carrier courierplease not so. Just what I needed. Quick and clean. When your staff say they will call you back after 3 requests, would be nice to actually get the phone call. Also keep customers updated via email if you don't intend on calling back when you say you will, very poor service. Won't be ordering online again. No trouble ordering or delivery, but took a little longer than stated. Bought the vacuum online delivered very promptly. were great, free wi fi with the cappuccino was really appreciated. Donut was also best for long time. Good service,i like the way they do business,prompt. Great web site. , Easy to use and buy. The products are excellent, always are from Godfrey’s, but you’ve asked about my experience in making this purchase. I’m sure it was largely the couriers (Couriers Please) you used but it took 2 weeks for my purchases to be delivered. It was not a good experience with the phone calls I had to make, and although I emailed the ‘Couriers Please’ 3 times but they never responded to me, so I had to deal directly with Godfrey’s who finally got it sorted, but only after 2 weeks had past. Had one item out of 3 delivered only, had to chase up with Godfrey’s for the remaining items. Eventually Godfrey’s resent the other 2 items.